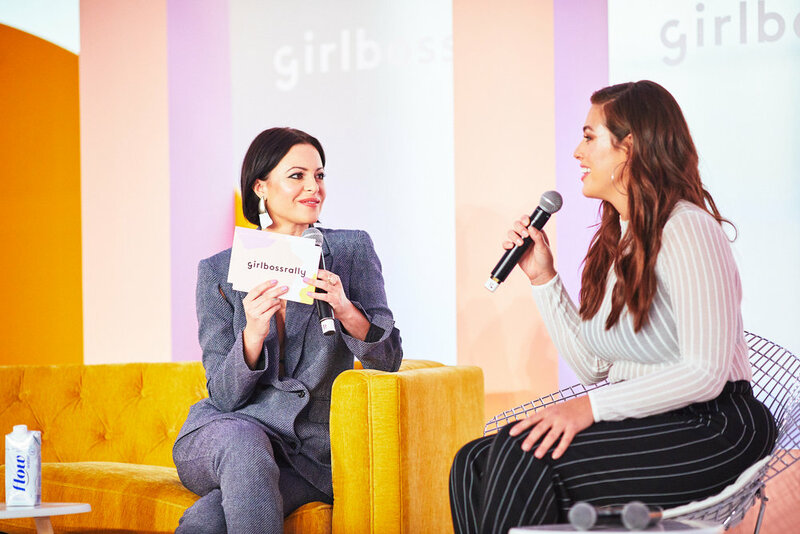 Within days of Sophia Amoruso’s inaugural Girlboss Rally in Los Angeles - which launched her fast-growing media company earlier this year – The Gathery was tasked to expand the iniative to a wider audience in New York. 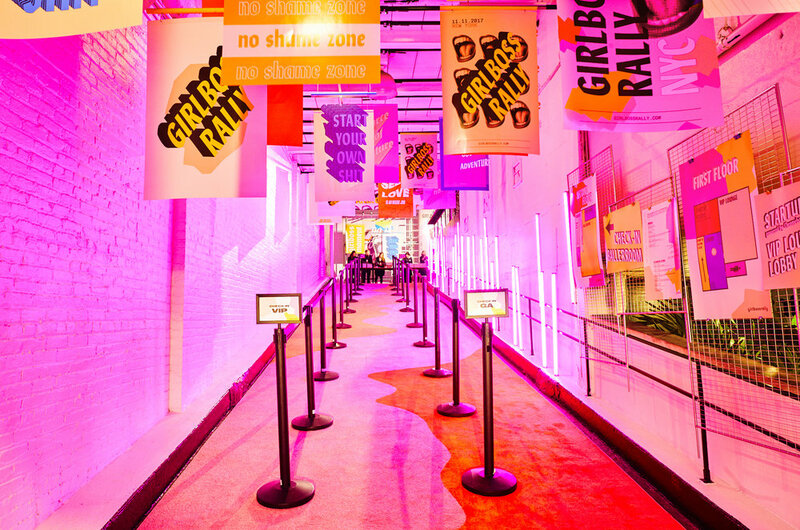 Taking over Industria Super Studios in the West Village, our approach was to create an innovative, immersive and stylish setting that defied the traditional conference experience. For the latest edition, we capitalized on the success of the bold photogenic design created for the first-round while evolving the aesthetic to incorporate the growing media brand. 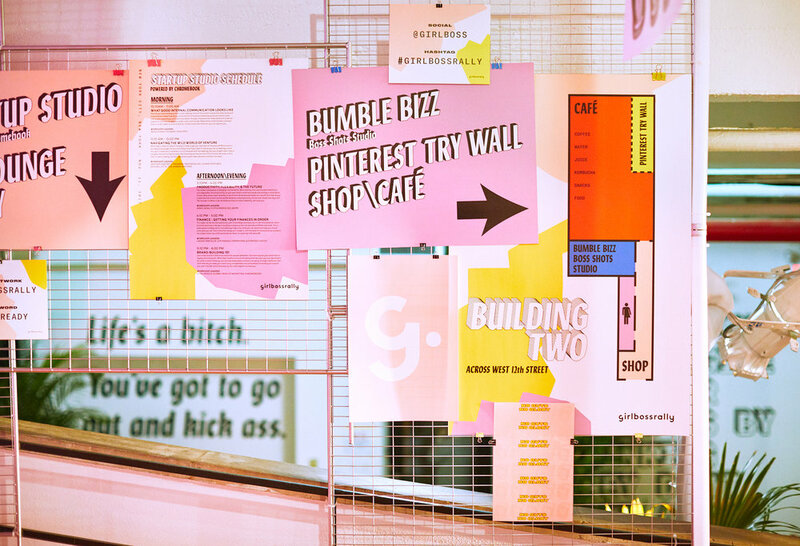 Layering new colors, sophisticated font combinations by Dani Roche of Kastor & Pollux and hand-touched paint swatches, we produced a textual, experimental approach that was parts vintage zine and parts surreal playground. 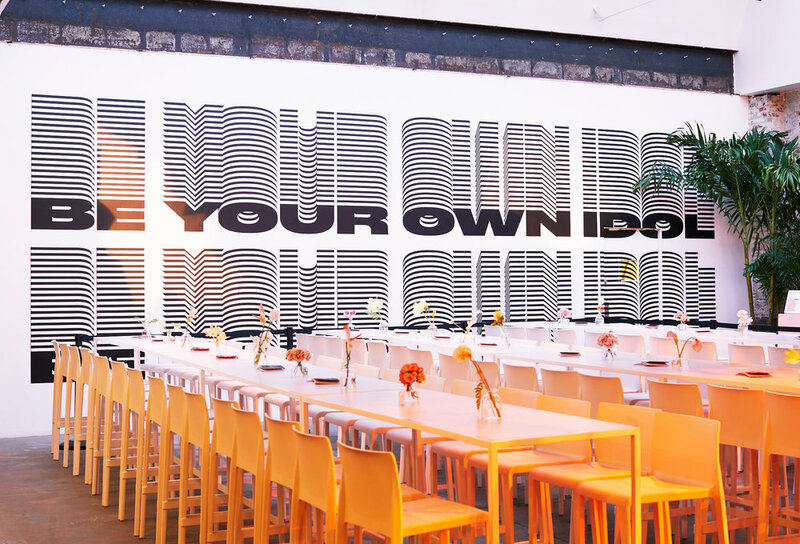 The carefully choreographed activation included over forty speakers, seven hundred guests, five title sponsors converging in two panel rooms featuring nineteen unique keynotes and conversations. 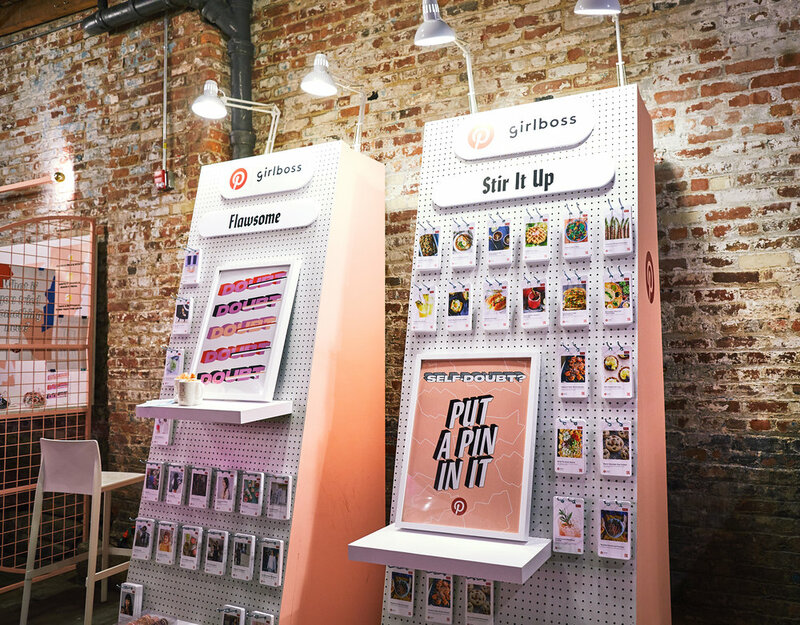 A Girlboss merchandise shop, a Bumble Bizz portrait photo studio, Pinterest “Try" Wall, Google Startup Studio and a VIP dinner at Cadillac House were just some of the highlights of the two-day experience. 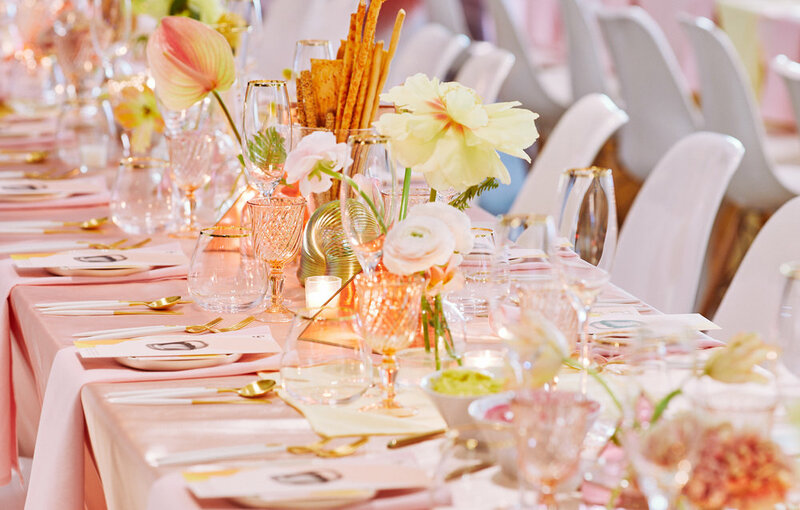 All activity was captured on film by The Gathery to bring the event to a digital audience.